Racing has often inspired the creation of the best among cars. 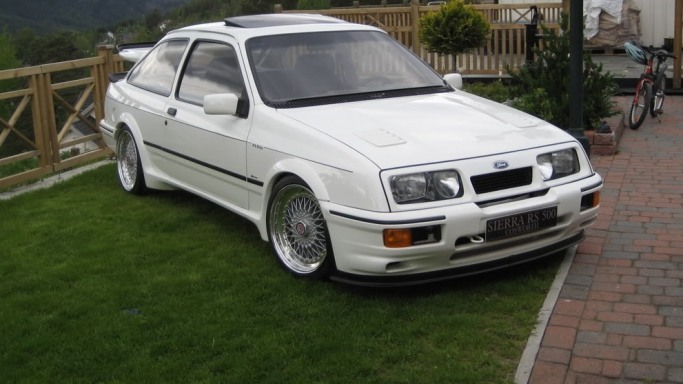 From 1982, the Ford Motor Company produced a large family car called the Sierra through the project code-named 'Toni'. 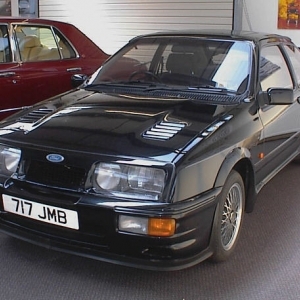 The high-performing version of the same car was the Ford Sierra RS Cosworth which was designed and produced with the intention of creating a straight winner for the Group A racing in Europe. 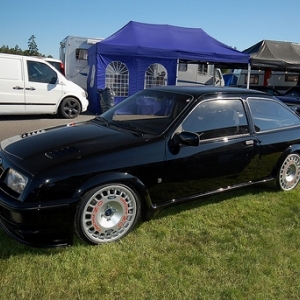 In the Geneva Motor Show of 1985, the RS Cosworth made its debut and almost 5000 cars were produced by 1986. 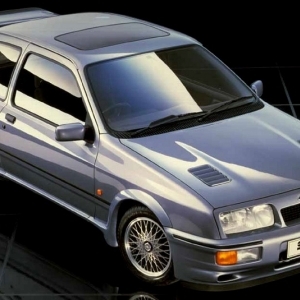 The car arrived in two variants - as a 3-door hatchback and as a 4-door notchback. 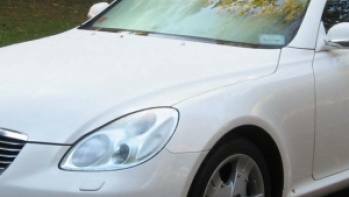 Both of them, however, were rear-wheel drive cars. 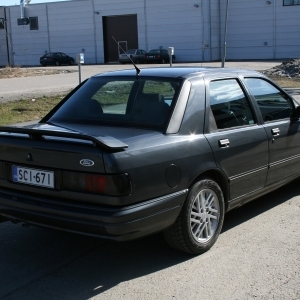 Ford adopted many measures to reduce the price of the car. It was made available in only three colors. 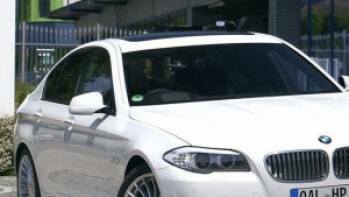 The car's price today is in the range of $20,000-$30,000. 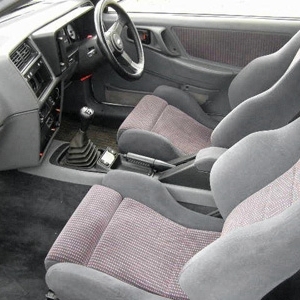 The first thing you will notice as you get into the car is the giant legroom that is available on the carpeted floors. The medium-sized steering is placed on the right side and behind it is the large display. The gauges and dials are large in size. 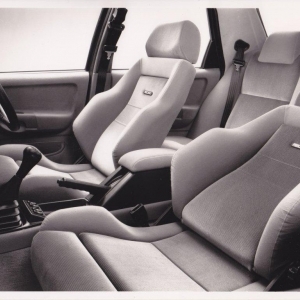 Seatbelts are present in the car though airbags were a luxury at the time when the car was made. 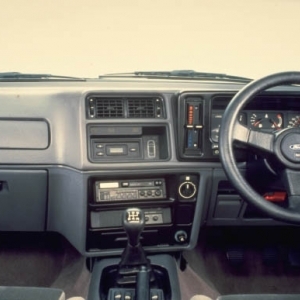 The ignition key fits by the side of the steering wheel and the vents for the air-conditioner are placed elaborately on the dashboard. A stereo system also comes with the car. The boot is quite spacious and the roof is high. Overall, the interiors are roomy and comfortable. 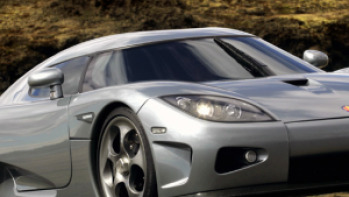 The external designing of the car was such that it won itself passionate lovers and haters alike! 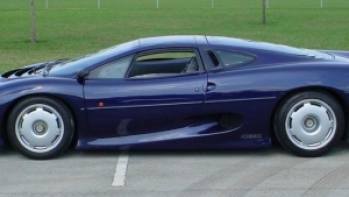 The body has been constituted completely in aluminium and fiberglass to ensure that the car is light in spite of its bulky appearance. One of the most eye-catching features of the car is its large rear spoiler which stands on a single beam-support. 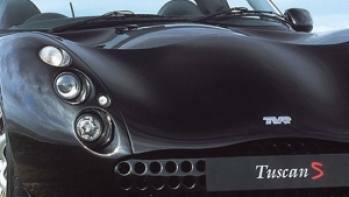 The bonnet in the front is large and sloping with stylish vents cut out like slits. 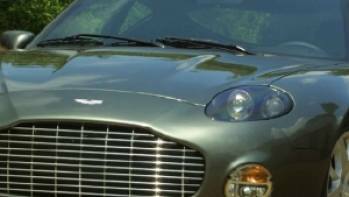 The headlamps are large and almost-rectangular. Each contains two bulbs. In the center is a small grille. Both the bumpers are large and the roof sits high above the car. The rear-lights are also large and conspicuous. A single exhaust protrudes out from the right rear. The wheels have multiple spokes and seeing them turn when the car moves gives an effect of great speed.